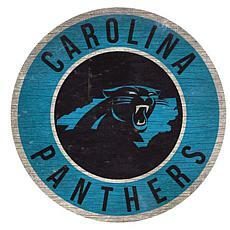 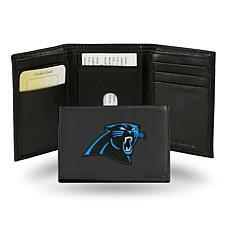 Ready to take the next step and become the ultimate Carolina Panthers fan? 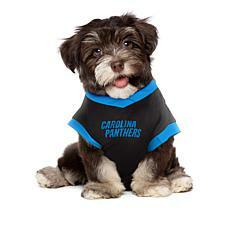 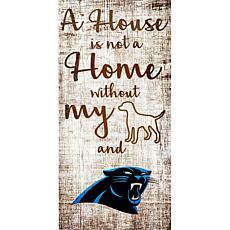 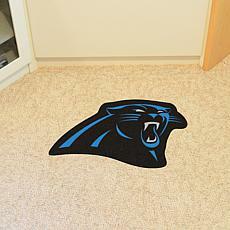 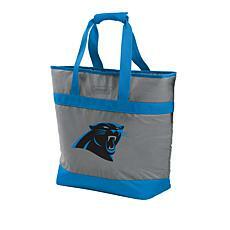 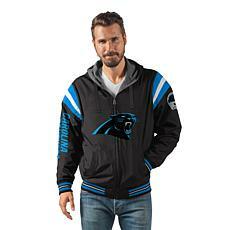 With official Panthers gear from HSN, it’s now easier than ever to show your true football pride. 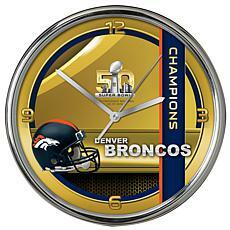 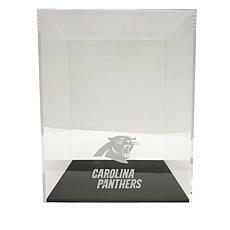 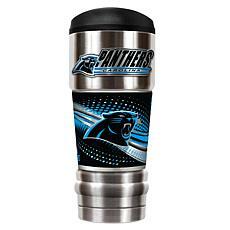 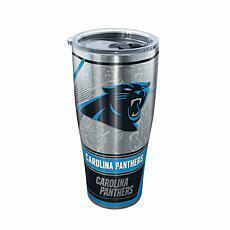 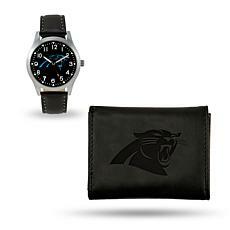 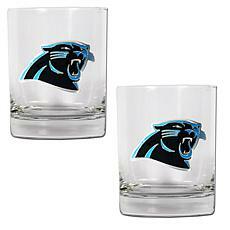 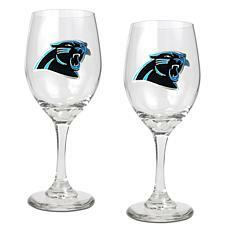 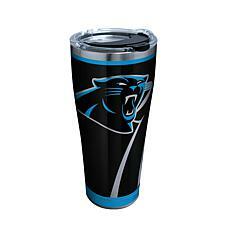 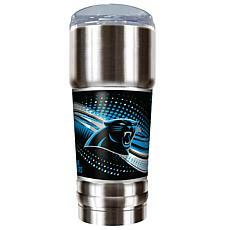 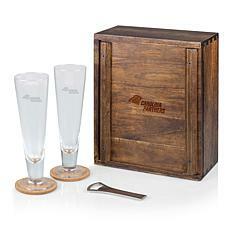 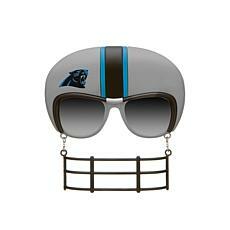 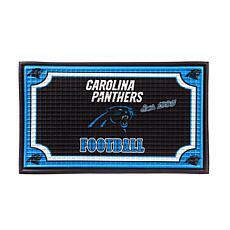 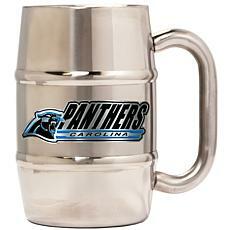 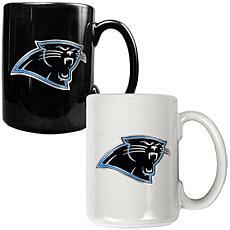 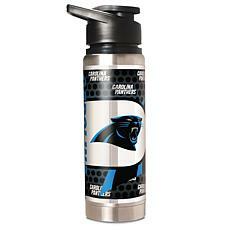 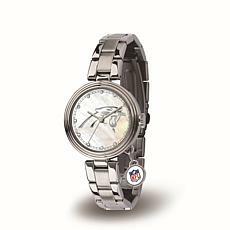 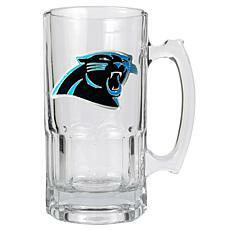 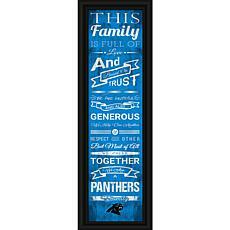 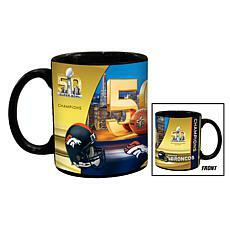 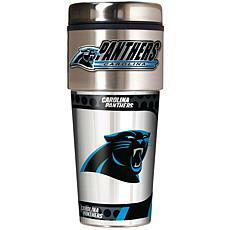 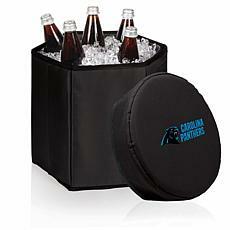 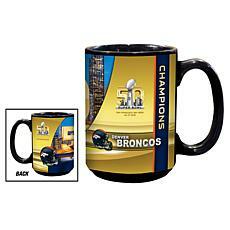 Browse a variety of Carolina Panthers merchandise, including sunglasses, watches, glassware sets, and much more. 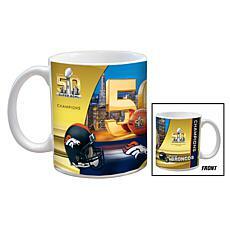 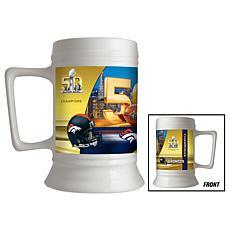 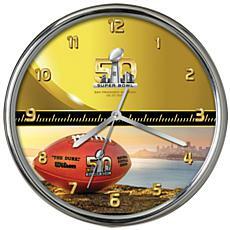 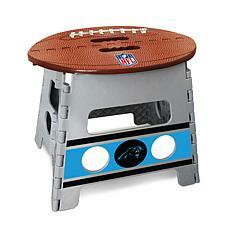 HSN is the perfect place to find that unique gift for your home, office, or tailgate. 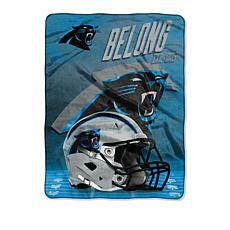 Looking for a blanket, lawn chair, or jacket? 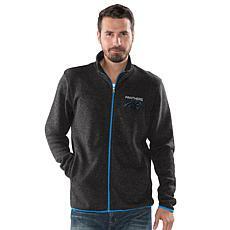 Check out official Carolina Panthers apparel, which is perfect for attending those tailgates, parties, and football games. 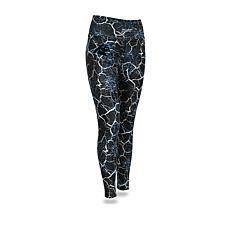 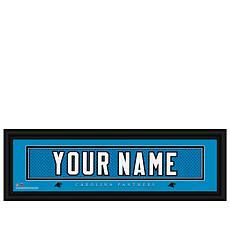 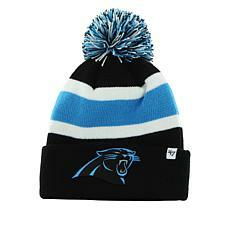 Whatever Carolina Panthers merchandise or apparel you choose to buy, you can expect a high-quality product made with top craftsmanship and a modern style. 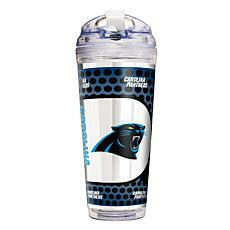 Plus, you’ll also be the talk of the town when selecting any one of the Carolina Panthers merchandise and apparel items featured here. 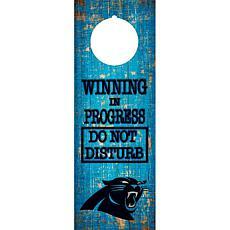 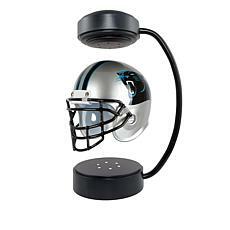 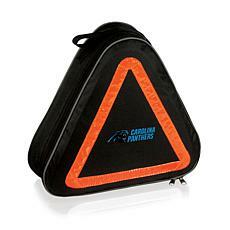 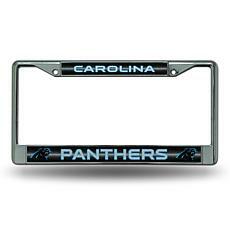 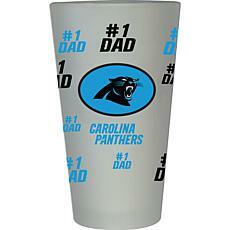 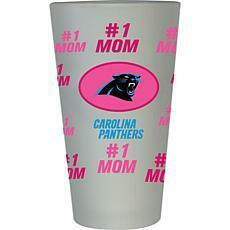 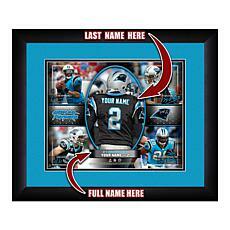 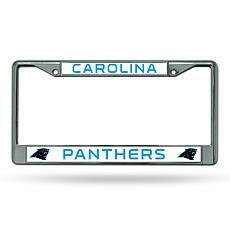 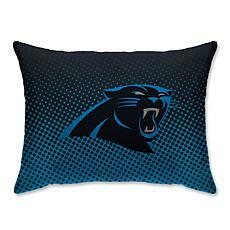 Looking for that perfect gift for your favorite Carolina Panthers football fan? 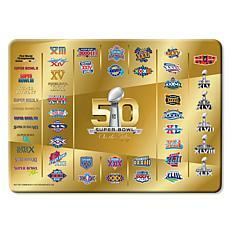 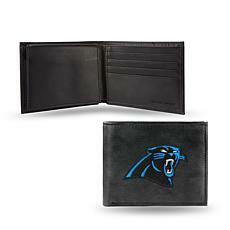 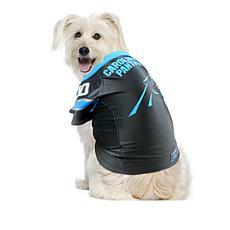 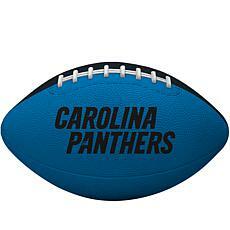 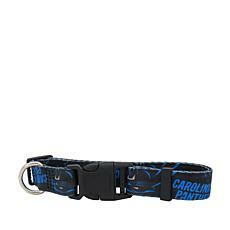 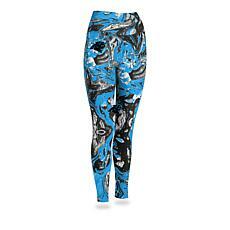 Choose from a variety of unique and official Carolina Panthers gear, merchandise, and apparel. 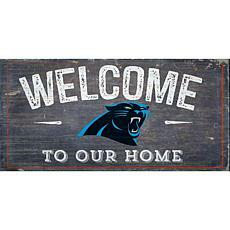 Take the time to explore today, and we promise that you’ll receive gratitude from that Carolina Panthers fan in no time at all.